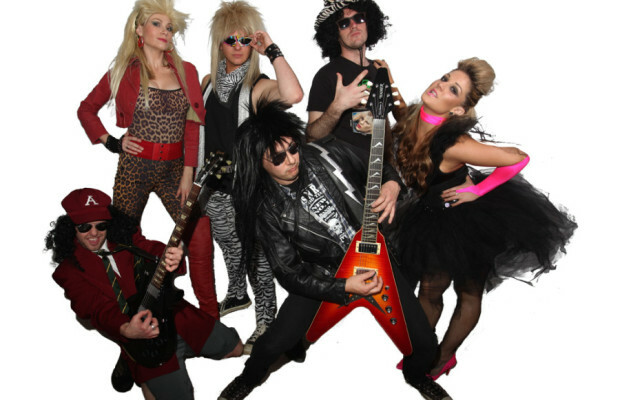 Hit Machine perform the best hits of the 70’s, 80’s and 90’s to now. Hit Machine are a glorious tribute to the greatest, most memorable songs that will definitely get the dance floor pumping! We at Hit Machine headquarters know our clients demand the best, so we only play the most popular, proven and requested songs from throughout the decades. 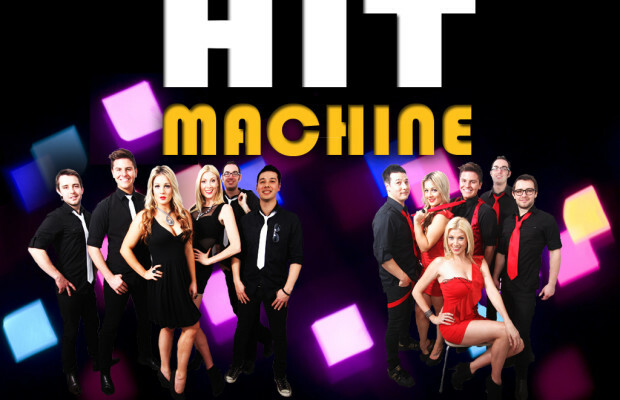 Hit Machine have performed to over five hundred corporations, this talented band of musicians and singers have the reputation to deliver time and time again. The guys and gals of Hit Machine have toured extensively, performing at many local and major national/international events – representing clients such as Qantas, Mcdonalds , Bmw, Lion Nathan, Local Government Managers , British American Tobacco, Pirtek & Gasparre to name a few. Bringing an exceptional level of professionalism and experience to an event, Hit Machine have now launched the 80’s and 90’s machine – a fully costumed set of both the explosive 80’s and unforgettable 90’s, guaranteed to inject a sense of fun and fashion into your next party or event.